For a couple years I had an interview show called "No Jacket Required". Set in the famous Pump Room's Booth 1, comedians would stop by and we would chat. I miss doing that show. I miss getting to know knew people and asking them ridiculous questions. 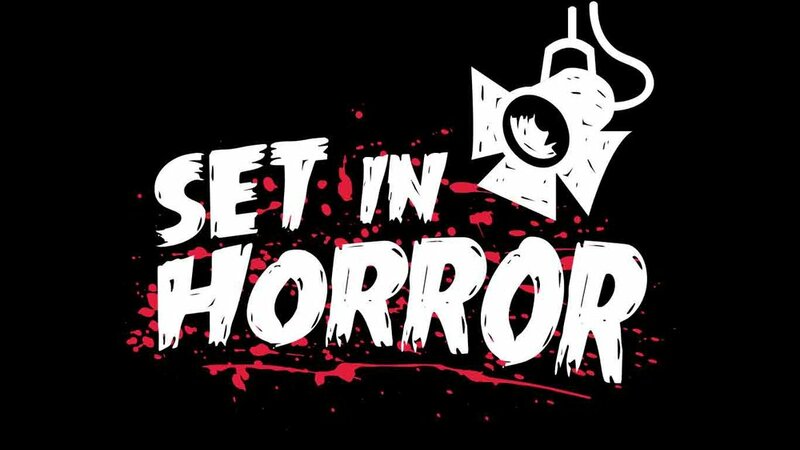 So... with that said, I'm starting a new podcast where I can do all of that but with my friends who have acted, written, directed and even performed stunts in Hollywood Horror films.